Nike has plants on its mind. 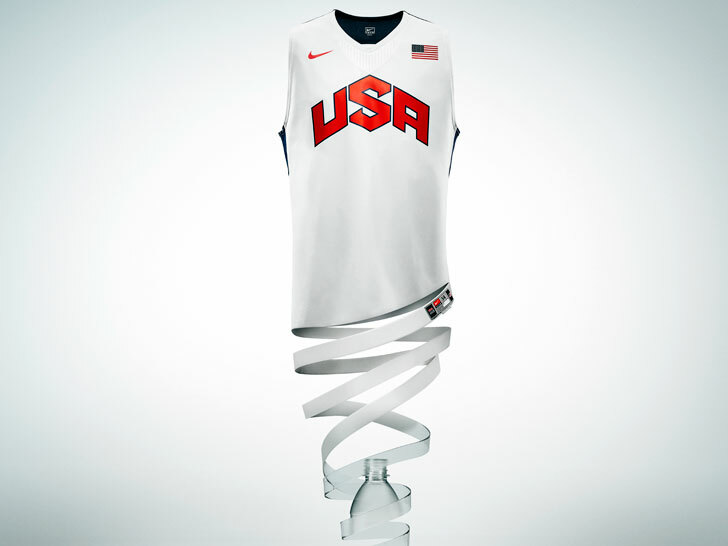 The sportswear juggernaut has joined forces with Coca-Cola, Proctor & Gamble, Ford, and Heinz to “accelerate the development and use” of 100 percent plant-based plastic, according to an announcement on Tuesday. The freshly minted Plant PET Technology Collaborative will focus on petroleum-free alternatives to polyethylene terephthalate—better known as PET—a durable, lightweight plastic found in beverage containers, apparel, footwear, and automotive fabric and carpeting. The collaboration will build upon the success of Coca-Cola’s PlantBottle packaging, which is partially derived from plants. The alliance would do well to consult with Toray Industries, a Japanese textile firm that claimed in December to have created the world’s first fully renewable, bio-based PET fibers. Neither is Coca-Cola the first company to promote greener packaging. In 2011, PepsiCo unveiled a plastic bottle made entirely from bio-based resources such as pine bark, switch grass, and corn husks. The company, which owns the Pepsi-Cola, Quaker, and Frito-Lay brands, is planning to explore other materials such as orange skins, potato peels, and oat hulls. Perhaps their invites got lost in the mail? Nike has plants on its mind. 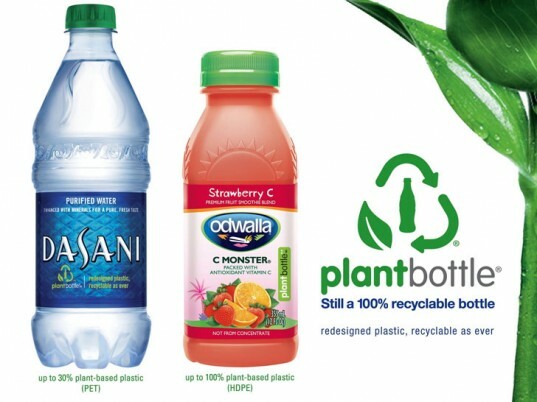 The sportswear juggernaut has joined forces with Coca-Cola, Proctor & Gamble, Ford, and Heinz to "accelerate the development and use" of 100 percent plant-based plastic, according to an announcement on Tuesday. The freshly minted Plant PET Technology Collaborative will focus on petroleum-free alternatives to polyethylene terephthalate�better known as PET�a durable, lightweight plastic found in beverage containers, apparel, footwear, and automotive fabric and carpeting.